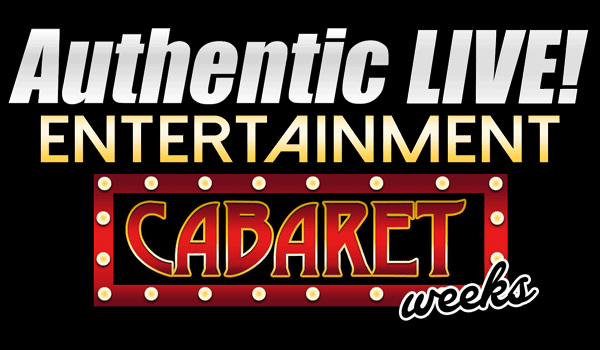 Authentic Gaming to stream Live Cabaret shows - 2 weeks in August. Supplier of Land Based Roulette streaming is to live-stream two-weeks of cabaret performances from the casino floor to its operator partners. 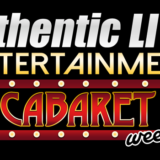 Innovative live casino provider Authentic Gaming has lined up two weeks of glitzy cabaret performances that will be live-streamed in high definition to its online casino operator partners. 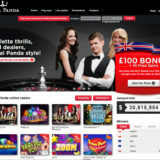 Yet another ‘first’ for the online gaming industry! Performances will be live-streamed every night from Monday 21st August to Sunday 3rd September from the gaming floor of the Casino International, operated by Casino Austria International and located within the Hilton Hotel in Batumi, Georgia. The performances take place at 21:30CET and 23:00CET, with headline acts every Thursday night including The IT Girls from London and the Paris Cabaret Group, who will take to the stage on 24th August and 31st August respectively. Authentic Live Entertainment! 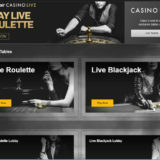 allows players to watch shows, performances and celebrity appearances while they continue playing live roulette on their desktop computers and mobile devices, bringing the gaming experience to life, without any compromise of the game. Contrary to the at times isolated experience of playing online, LIVE! 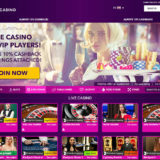 Entertainment will be a very social experience, as you can play at the same time with your friends and share the experience together from different locations, while experiencing the same excitement as the patrons in the real casino. 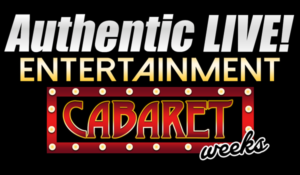 “We have put together an incredible line-up of cabaret performances over a two-week period that will transport online players to the heart of the gaming floor. This has been on the cards for a while, as the functionality to do this was launched earlier in the year. I spoke to Jonas at the ICE Conference in February 2017 and he was excited about this and a number of other unique products they had in the pipeline. It certainly takes the Live experience to a new level. Will it suit everyone?, probably not, but there is definitely a niche for it. I’ll certainly be tuning in to see what it’s all about.